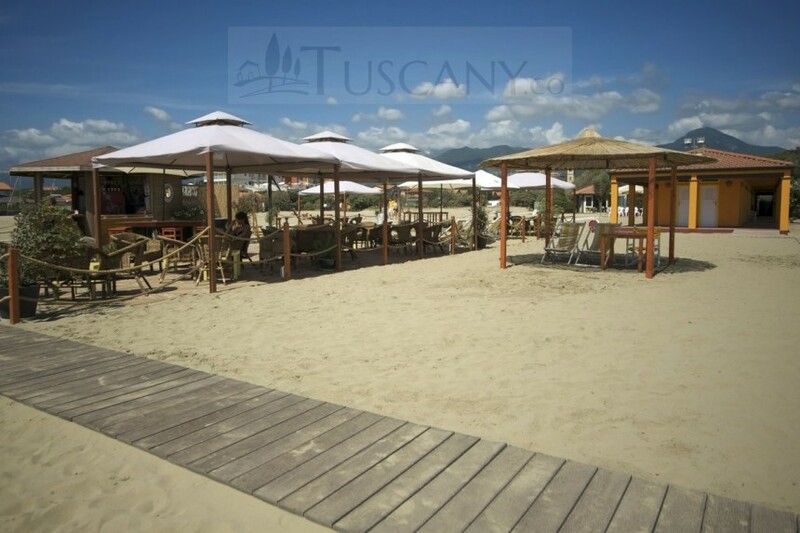 Lying near the coast of the Tyrrhenian Sea, Forte dei Marmi is a resort town in the Province of Lucca in Tuscany, Italy. Developed as an early Roman settlement, this town today, is a major tourist attraction for people from all over the globe. Hence, the place is found bustling with tourists, especially in the summer months and the economy of the area thrives mainly on fishing and tourism industries. In the earlier times, the locality was called Magazzino del Ferro (The Iron deposit) or Magazzino della Magona or Magazzino dei Marmi (The Marble deposit) and the whole district was known as the Marina. 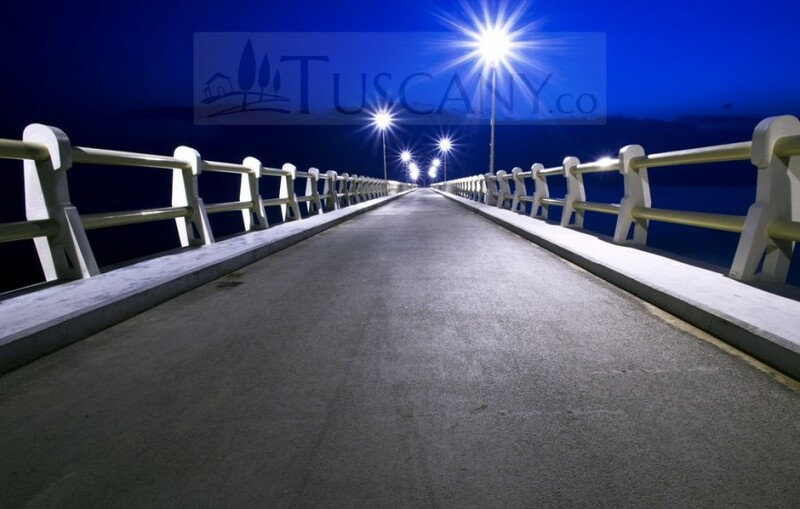 To this day, the road that leads to the sea is known as Provinciale di Marina (Marina county road). The name ‘Forte dei Marmi’ means ‘Fortress of Marbles’ and the commune get this name due to the historic old fortress placed in the Piazza Garibaldi, which is the central square of the city. The fort was built in 1788, under the commission of Grand Duke Peter Leopold I to defend the area against enemy attacks. However, in the 19th and 20th century, this fort was no longer used for its original purpose, being resigned to serve as a storage area, where quarried marble from the Alpi Apuane (Apuan Alps) mountain range was stocked before being shipped out to sea. This unique use of the fort caused it to receive its current name ‘Forte dei Marmi’ and the entire locality also flourished with the same name. 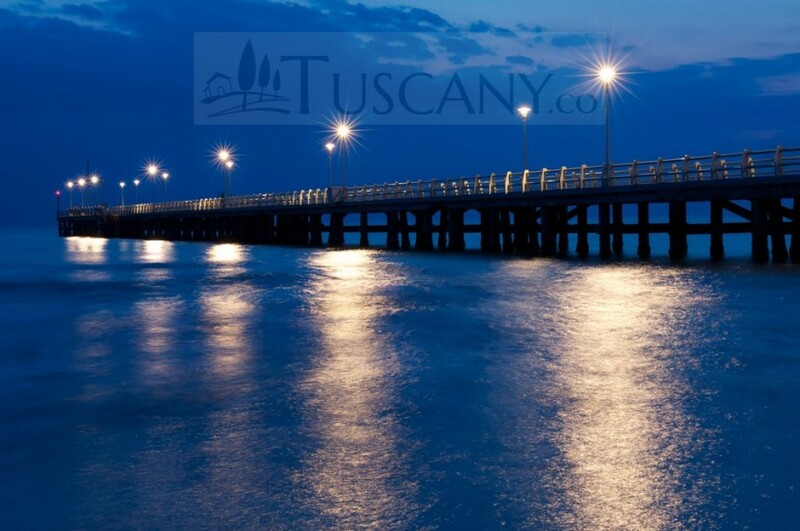 Today, Forte dei Marmi is a holiday destination for many famous celebrities and personalities. 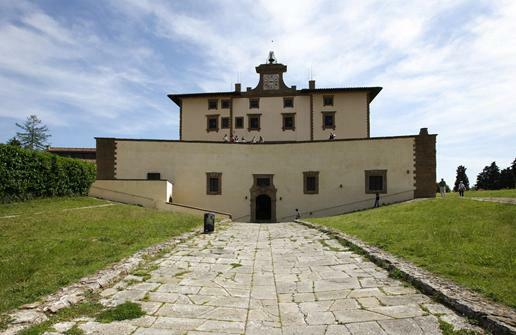 But this tourism started with the Agnelli family, who used to visit this town during their summer vacations. They spent their vacations in the Villa Costanza, which has now become part of a famous resort. This coastal area is also the birthplace of Paola Ruffo di Calabria, who was the Queen of Belgium from 1993 to 2013. Over time, wealthy families from the inland went to the coast to enjoy the hot summer days near the beaches and the fame of Forte dei Marmi grew with leaps and bounds. 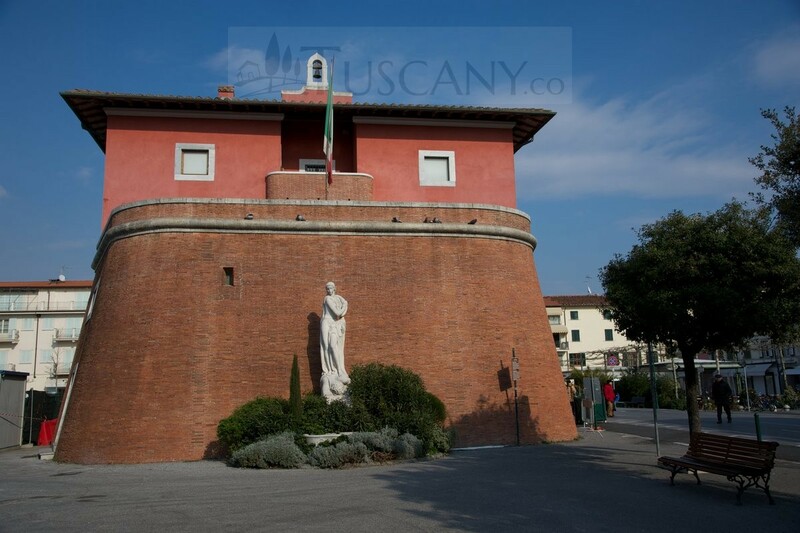 The main sights to be seen include the Fortino (Fortress), along with the Museo della Satira e della Caricatura (Museum of Satire and Caricature) housed within it. The museum pays a tribute to modern and past works of satire, as well as caricatures; hosting a wide collection of plays, documents and drawings from all over the world. The fortress is also home to the local post office. The City Hall located in the Piazza Marconi, as well as the nearby located suburb of Vittoria Apuana, deserve a visit as well. Here, Villa Apuana (Apuana Villa), Villa Vittoria (Vittoria Villa) and the Città-Giardino Vittoria Apuana (Vittoria Apuana city-garden) are located. 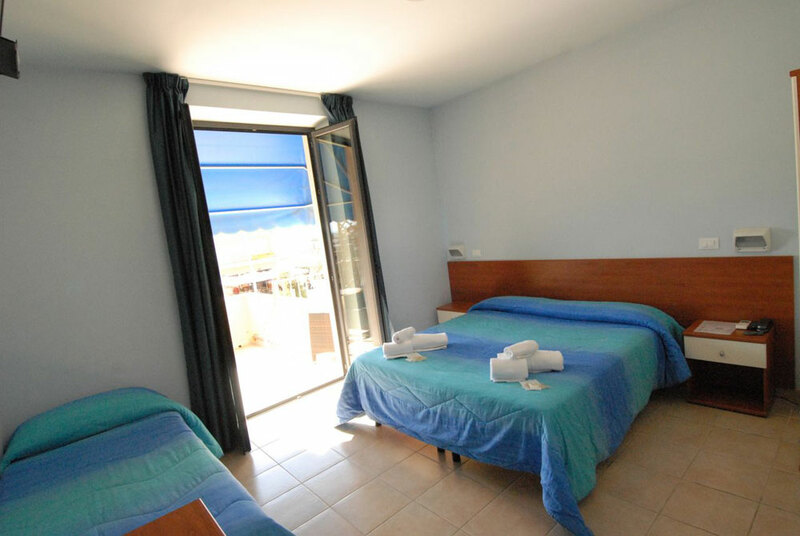 Villa Bertelli (Bertelli Villa) is also situated in Vittoria Apuana and has been recently renovated by the city. It hosts various concerts, shows and exhibitions. 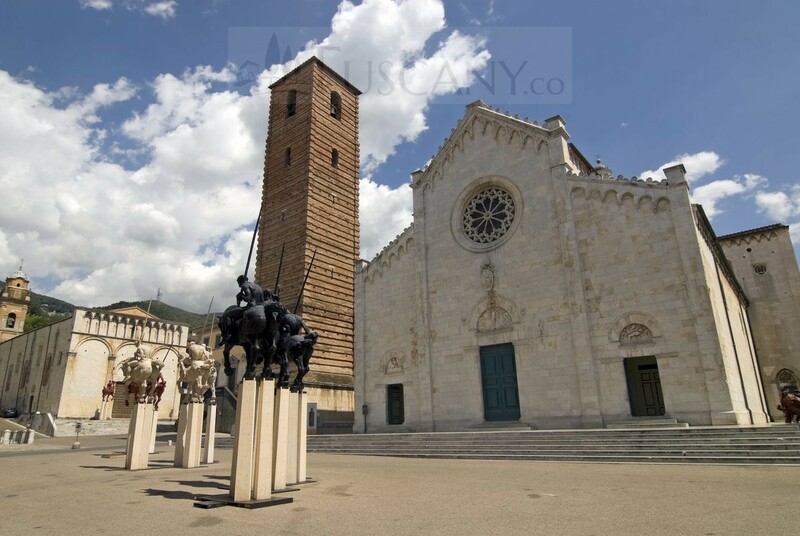 Vittoria Apuana is also home to the Chiesa di San Francesco (Church of Saint Francis) and Museo Ugo Guidi (Museum of Ugo Guidi), which is the home of the sculptor Ugo Guidi. It has been converted into a museum in his honor and today, art exhibitions are also held within this building. The Pier built on the beach is a must-visit for tourists. Walk along it to go deep into the sea, where surfers can be seen catching the waves or enjoy a bike ride with your children along this long stretch of the pier for a fun-filled evening that can end with a glorious view of the sunset. Two of the main festivals of Forte dei Marmi are in the honor of Sant’Ermete (Saint Hermes) and San Francesco (Saint Francis). 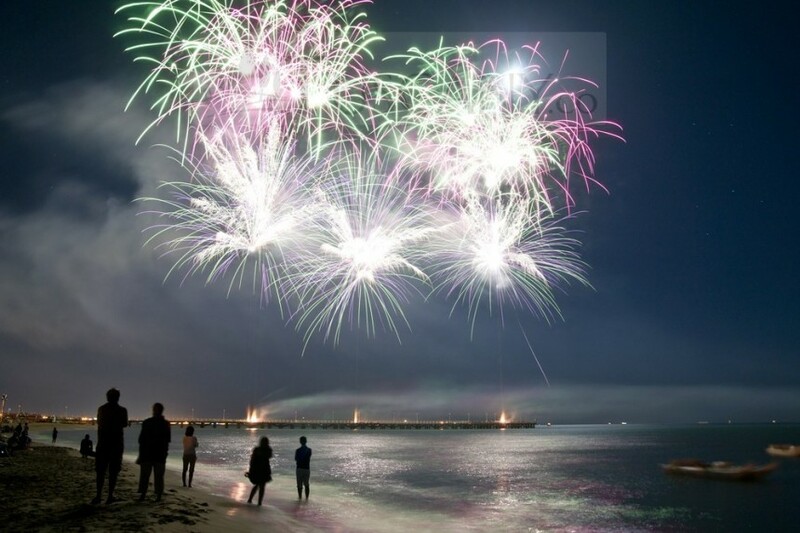 The first festival is held in August and takes places in the Piazza Garibaldi, ending with a fireworks display at the pier. The second festival is a fair that takes place in Victoria Apuan in October. Biking and shopping are the two main activities that keep tourists entertained along with the long stretch of sandy beaches and resorts, where every amenity of life can be found. Sport interests in the area include Tennis, Football and Hockey; and the weekly markets attract a lot of locals as well as tourists, selling designers goods and leather products etc, at discounted rates. Providing tourists, with fresh air, sunbathing opportunities, and beautiful villas built in the pinewoods near the sea, Forte dei Marmi provides its visitors with the perfect luxurious vacation.